During the last fifty years, technology has moved on at an incredible rate. The exponential growth of computing is one such reason for this and has created multiple avenues for ‘tech’ to advance. It was not so long ago that the idea of a mobile phone was simply absurd, but as we approach the summer of 2017, your mobile phone device has developed from a heavyweight simple call and receive handheld to a full-blown office and TV channel in the palm of your hand. The same can be said for technology in the medicine with Chiropractic care benefitting from the ability to be able to dig deeper in order to be able to help patients. At Camberley Chiropractic Clinic, we embrace technology and understand the numerous benefits it can have to our patients. One of the technologies we use at the clinic is a Force Pressure Plate. This is designed to measure the movement of the foot as you walk across it. For anyone suffering from knee pain, lower back pain or even mid-back pain, it can come about from a problem with the foot. The ability to use this technology allows us to identify if there is a problem we need to address by carrying out a simple walking test across the plate. Another of our technologies is the Class Four Laser unit. This is a complex piece of equipment we use in order to help us with acutely inflamed tissue such as tendon injuries or nerve problems. It may sound like something out of a James Bond movie but it is a big aid in our treatment process. 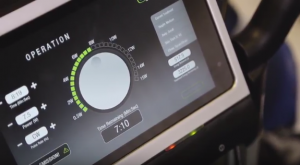 After setting certain parameters, the computer then calculates the dosage and we run the laser over the area to help reduce inflammation whilst passing energy into the cells. Once we have performed this treatment, we are then able to advise on which exercises will benefit the patient the most and any ice or heat requirements. 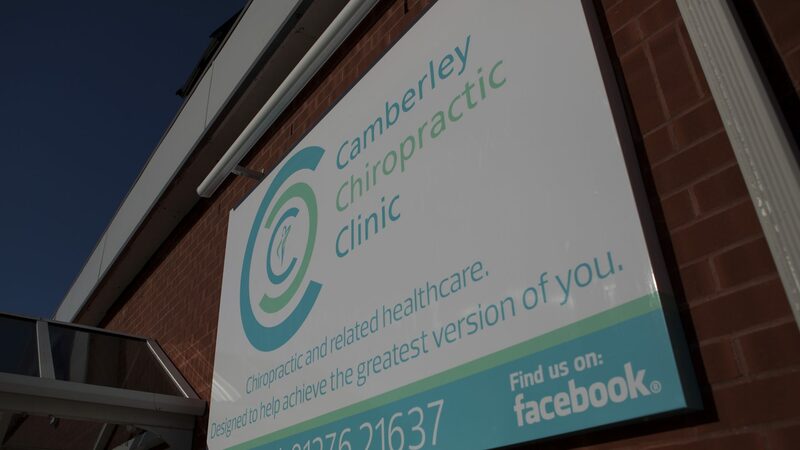 For more information on how Camberley Chiropractic Clinic may be able to help you and to learn more about the technologies we use, please contact us on 01276 21637. Also, make sure you catch our latest video where you can see the Force Pressure Plate and Class Four Laser unit in full flow and be sure to check out James and Sanchez’s cool shades!